Radiant Cycles offers the industry’s best motorcycle Shorty GP Exhausts at the premium quality. Louder is better with an exhaust. We have different configurations depending on the year/make/model of your motorcycle. Our Shorty GP Exhausts may require you to remove your existing muffler or may attach directly to the end of your factory catalytic converter chamber. Detailed installation instructions are always included with every purchase. These Shorty GP Exhausts reduce airflow restriction to increase horsepower at full throttle while reducing the weight of the motorcycle. It also improve the aesthetics and provide the aggressive sound all motorcycle riders’ want from their ride. 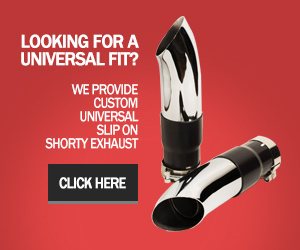 No OEM system offers the same thundering roar that you will find with our exhaust system. Radiant Cycles motorcycle pipes increases horsepower at full throttle so riders accelerate faster from a complete stop. A sleek design that looks mean on the streets and doesn’t hurt your wallet in the process. What else could you ask for? Meant to be aesthetically pleasing, a motorcycle exhaust’s main purpose is to add to the sound heard when you go full throttle down the open road. 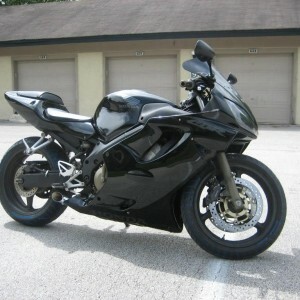 It’s the thundering sound that rattles your house and turns heads that many riders are after. Performance: Increase horsepower due to less restriction. Handling: Improve the handling of your motorcycle by reducing weight. Aesthetics: Get the sleek and clean look you want. Safety: Cars and trucks will hear you coming before they see you. Upgrading to your exhaust to Radiant Cycles also offers further benefits in terms of weight reduction. Each weighs less than 2 pounds. 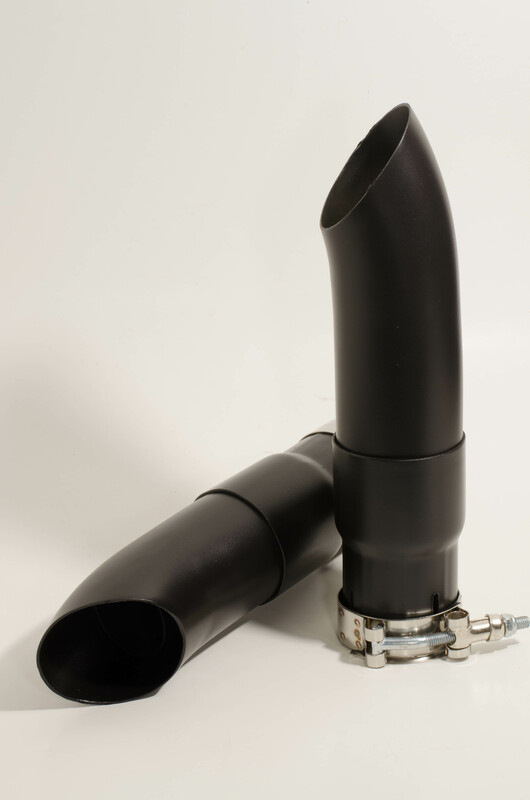 These pipe systems are much lighter than OEM systems and other aftermarket exhausts available. This leads to improved handling. Color: Many of our models come in varying colors. Which do you prefer? Fit: Custom designed for certain makes and models. Make sure that the exhaust you purchase will fit on your year, make, and model. Installation: Installation can vary from one to the next. We always provide detailed installation instructions, but there are generally two installation options: slip-on (simple and easy) and modified (minor modifications). Tuning or re-jetting is recommended for best performance. This can all be found in each respective description. A Radiant Cycles Shorty GP Exhaust is the perfect upgrade to your stock or modified motorcycle. Your motorcycle will be waiting for you to go full throttle and let the world hear you coming. Radiant Cycles, Loud and Alive.